exceptional work in helping and guiding homeless and destitute street children since the last 15 years with utmost dedication. 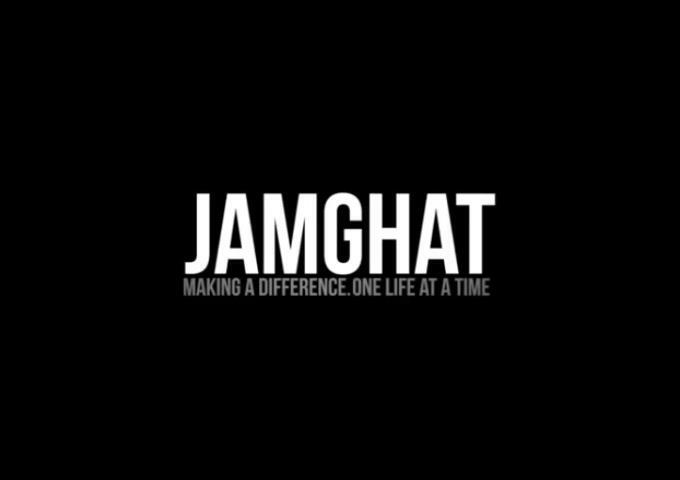 Jamghat has been constantly working with children without homes by providing them with an enabling environment through a home, health care and education. Jamghat has also been conducting various activities such as street plays and stage performances to enhance the confidence of these children and helping them to integrate with the society. After completing 15 years of selfless service, Jamghat will be celebrating 15 years of its work through a stage performance by the children themselves. The event will be graced by Ms. Huma Qureshi with her presence and she will be inaugurating and opening the Event on all three days.